Our WordPress Plugin has proven popular since its launch in September 2015. 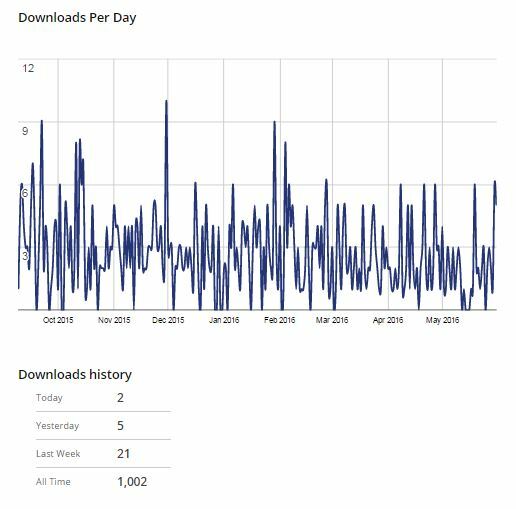 Today we celebrate 1000 downloads. 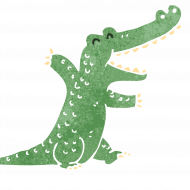 Happy 1000 downloads BookServe!